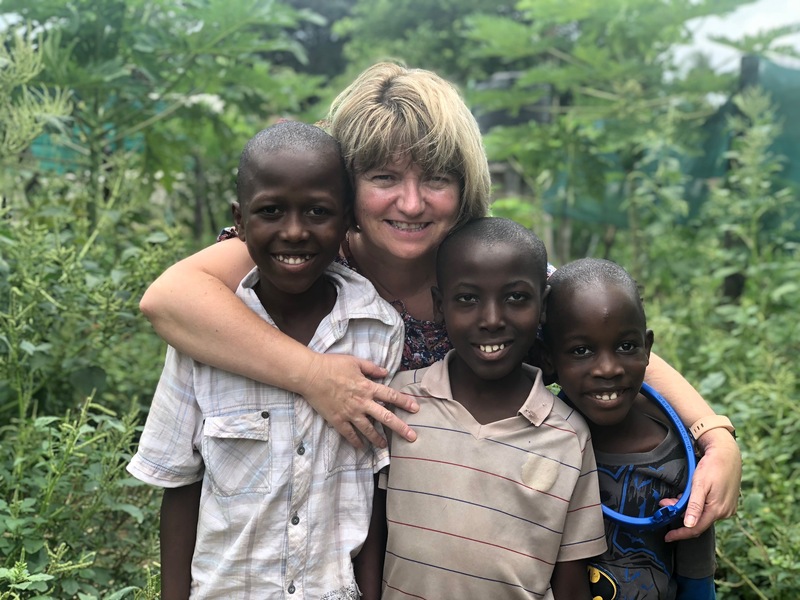 The Good Life Orphanage are a family-run, Kenya based, UK founded charity, providing a safe and secure home for orphaned and abandoned children in the Kikambala area of Kenya. We opened in 2008 and now care for over 60 orphaned children. Every single penny we raise from donations goes directly to the orphanage; no admin, travel or accommodation costs are taken by anyone involved. We rely solely on the donations of generous individuals to keep our charity going. It takes £50,000 a year to feed, house, clothe and educate the children. Each and every penny you give goes directly to the project.